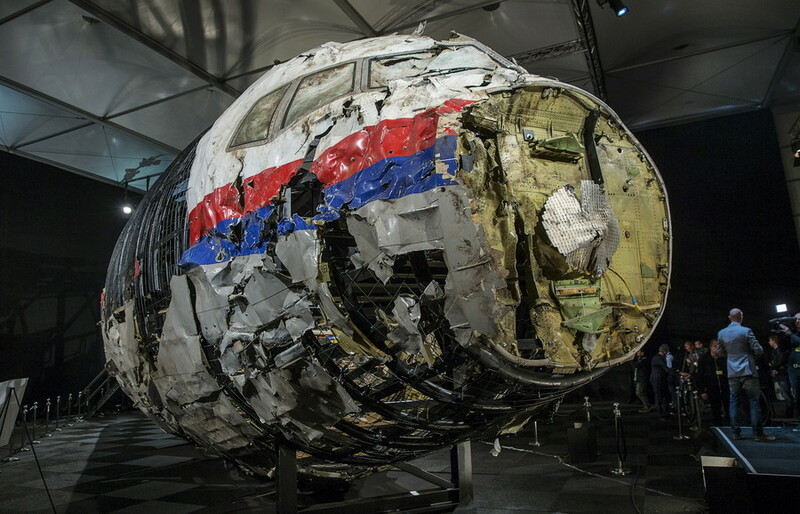 The crash of Malaysia Airlines Flight 17 (MH17) happened over eastern Ukraine during the continuing war in the Donbass region. 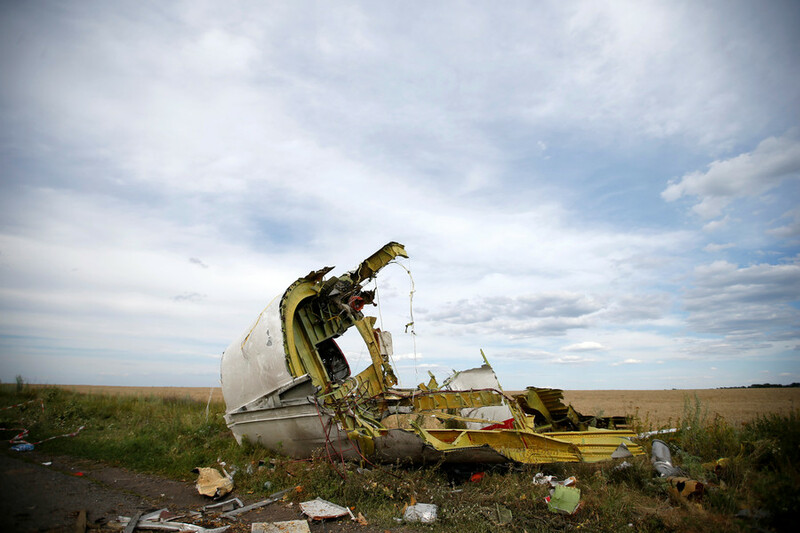 Flight MH17 from Amsterdam to Kuala Lumpur was downed, killing 283 passengers and 15 crew members. 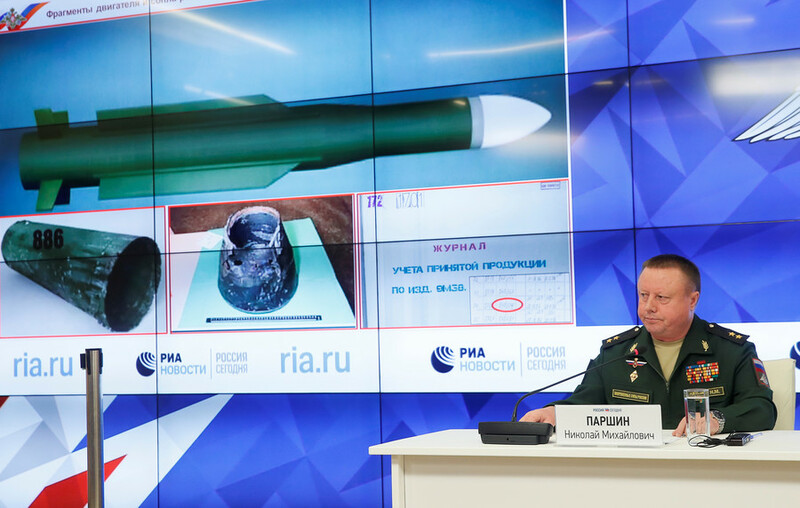 The Russian military's conclusion that the missile that brought down Malaysia Airlines flight MH17 contained Ukrainian serial numbers is important information that should be considered in the international probe, analysts told RT. 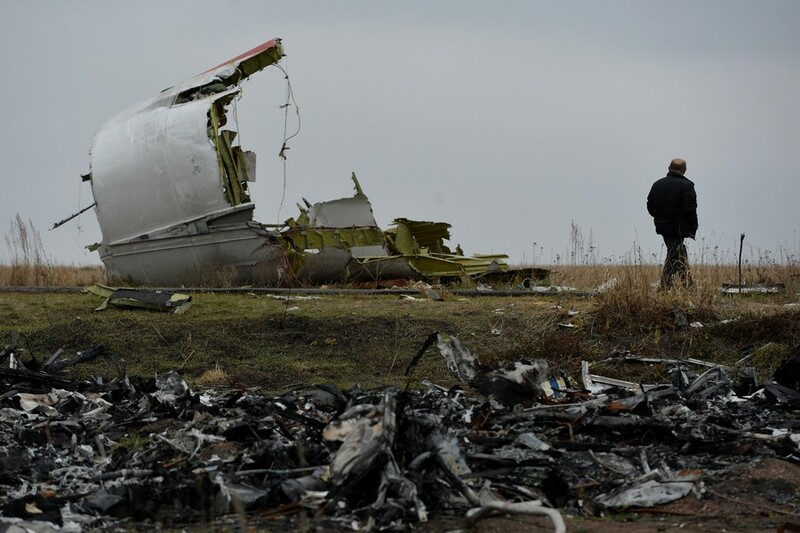 Russia has done everything to help the MH17 investigation, yet to its disgrace the Washington Post chooses to believe fake social media ‘investigators’ and cherry-pick facts, a senior Russian diplomat writes. 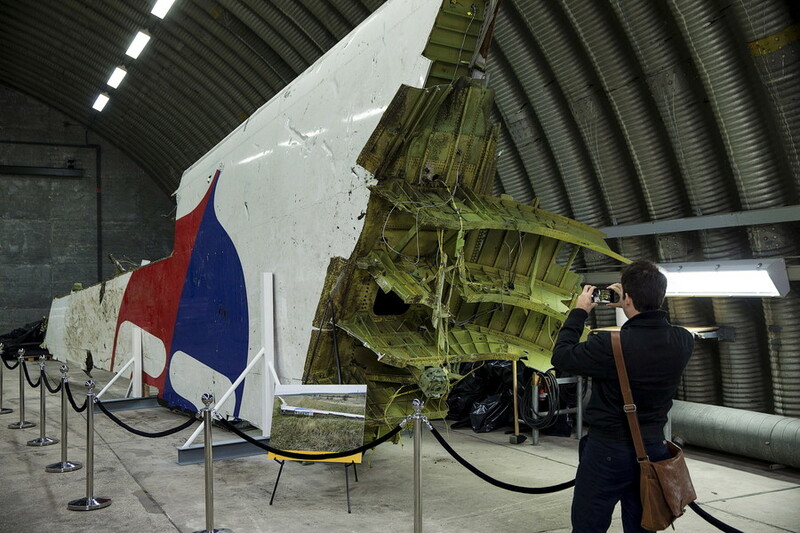 The international investigative team failed to present any “conclusive evidence” to pin the blame on Moscow for its alleged role in downing MH17 over Ukraine, according to Malaysian Transport Minister Anthony Loke. 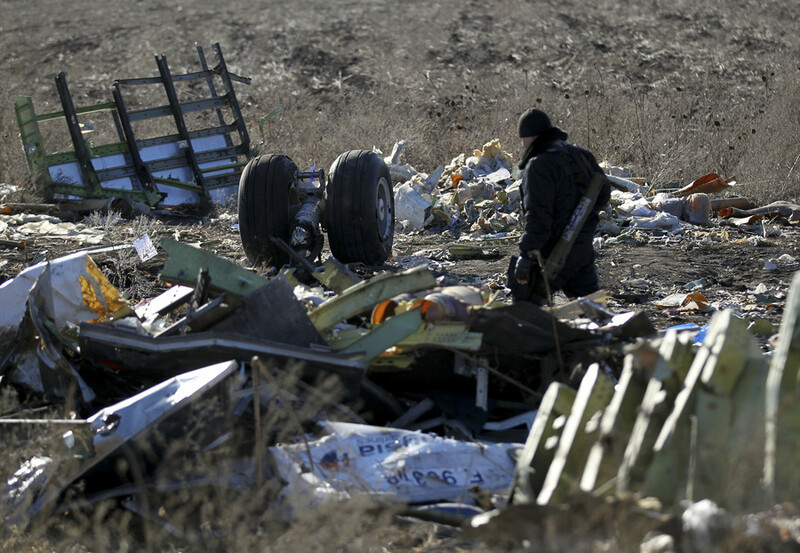 Russia’s UN envoy has rejected the “unfounded conclusions” of the Netherlands and Australia, which claim Moscow was “responsible” for the deployment of a BUK missile system that downed flight MH17 over Ukraine in 2014.